WNBA draft invitees gather before the picks are made. Photo courtesy of the WNBA. 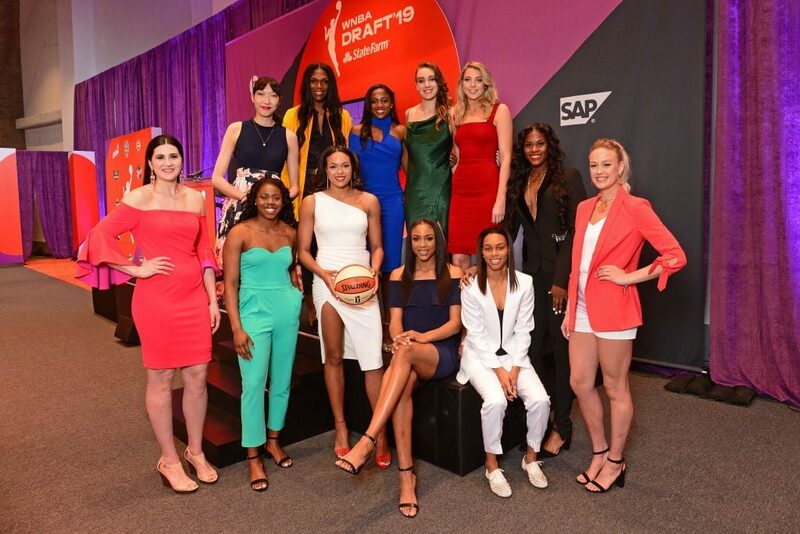 In one of the most talent-laden WNBA drafts in its 23-year history, just about every one of the league’s 12 teams came out winners. The Las Vegas Aces chose Notre Dame guard Jackie Young with their first pick, making her one of five Irish players to be chosen in a draft for the first tine in WNBA history. Louisville’s Asia Durr was the second pick, by the New York Liberty, and the Indiana Fever grabbed Mississippi State center Teaira McCowan with pick No. 3. Training camp will begin April 28, and the regular season tips off May 24. 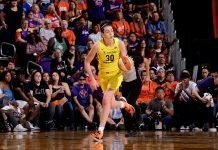 Previous articleWNBA: here we go again?